Wine & Chocolate - Matching sweet and amazing, not having to choose between these two, but enjoying the full experience of both. 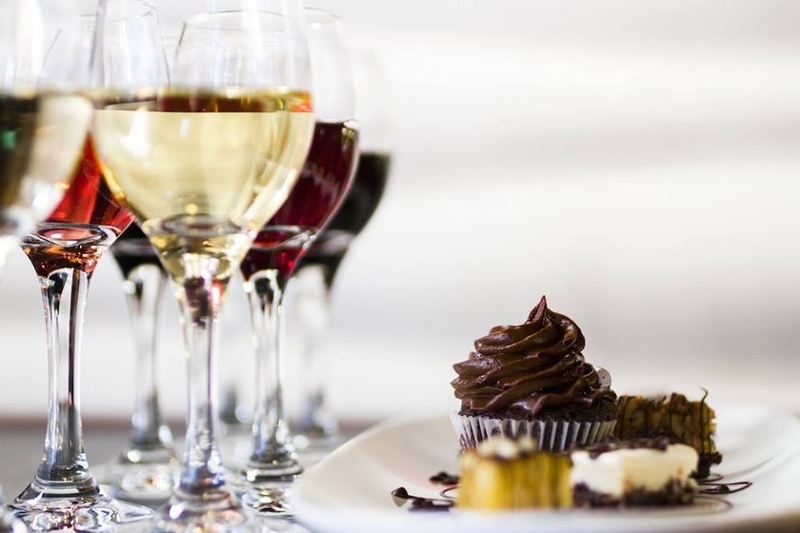 Every bite of chocolate is matched with a sip of a great wine. Special offer for Crew Club members. Price for attendance 25.00e per person. For all of you who join us, we will give 10% discount on all of our wines, for taking away purchase.Time - 18:00 - 21:00h. Reservation needed!